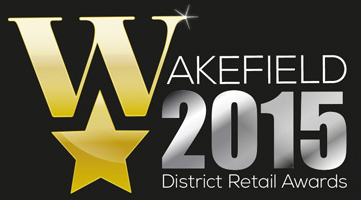 As we reported a few weeks ago, we made the short list for the second year running for the Home & Garden Retailer of the Year in the Wakefield Retail Awards. We won the award last year so while we realised that it would have been a tall order to win again we had our fingers crossed that we could do it again. Alas, it was not to be with pet supplies shop, Four Seasons Pet & Garden, scooping the title. Hey ho eh! We were still delighted to have been nominated yet again and we’d like to congratulate the winners. It was still a great evening and we enjoyed celebrating with all the other Wakefield based businesses that were there. 0 Responses to "Not Winning the Retail Awards"